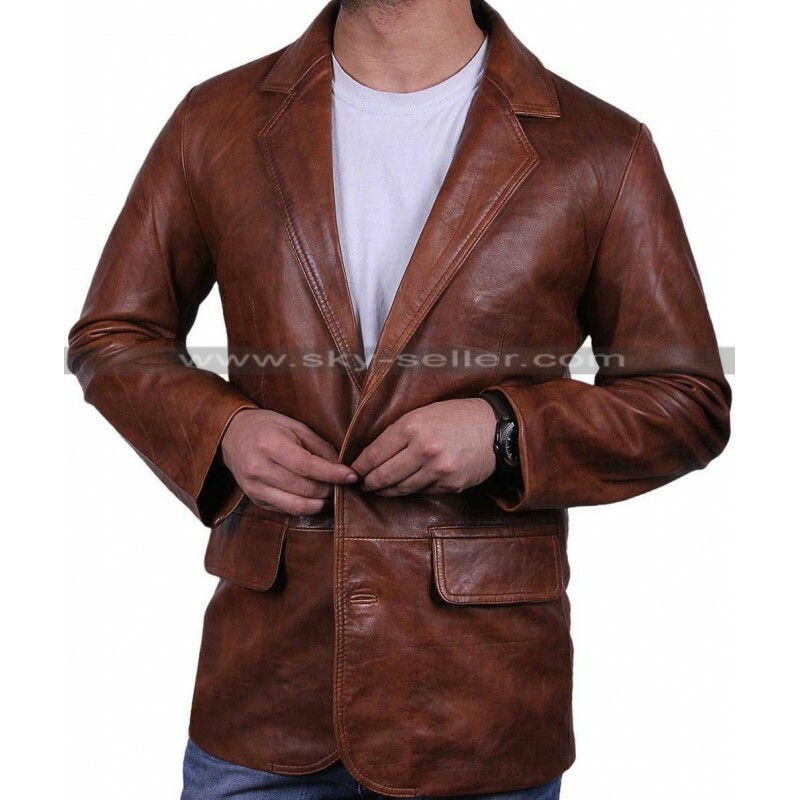 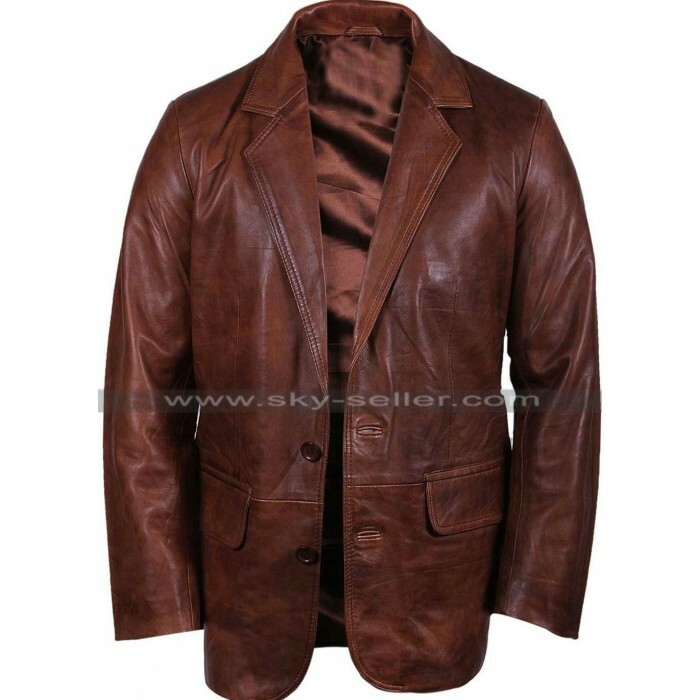 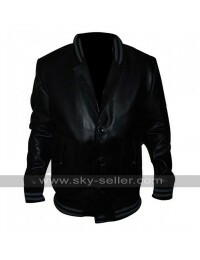 An Italian bold jacket is for the courageous man for the better manly appearance. 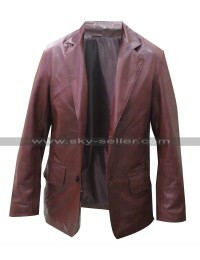 Jacket has the suit coat like layout. 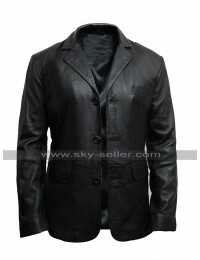 Simple lapel collar with elementary layout is the dapper style. 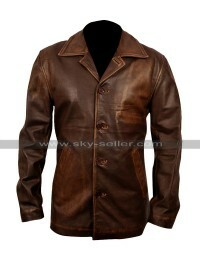 Jacket has two large wooden like buttons at front for closure. 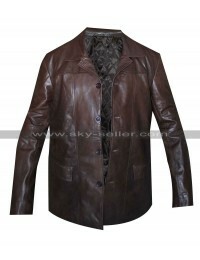 Two large rectangular pockets are placed at waistline with lapels. 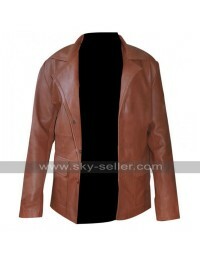 Blazer Jacket is available in black and brown color for both men and women. 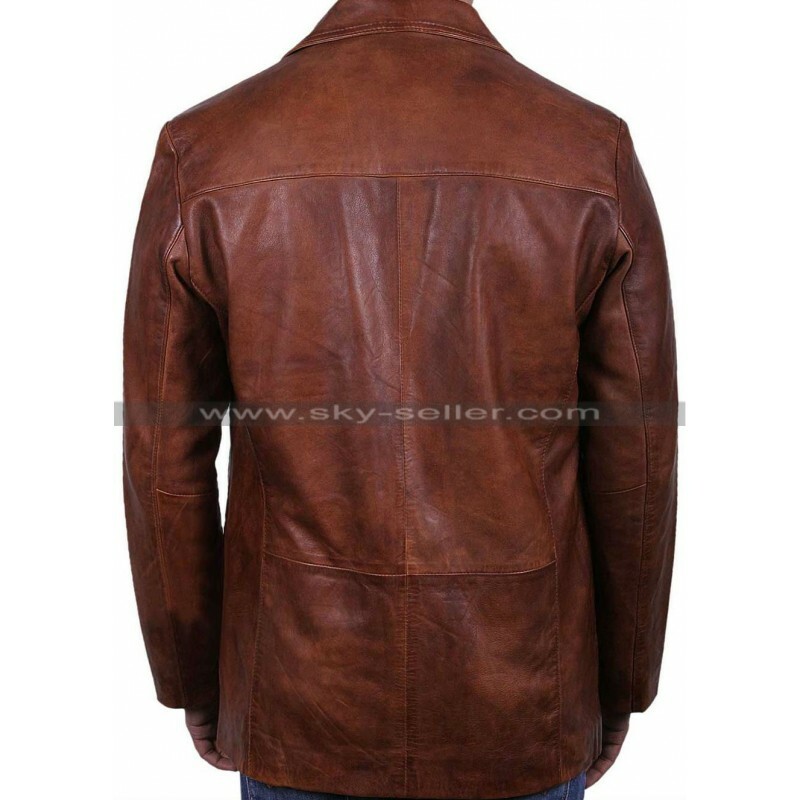 Italian Jacket has the full sleeves with open hem cuffs.